CAPD (Continuous Ambulatory Peritoneal Dialysis): This type of dialysis is done at home and requires four manual exchanges per day while you are awake. 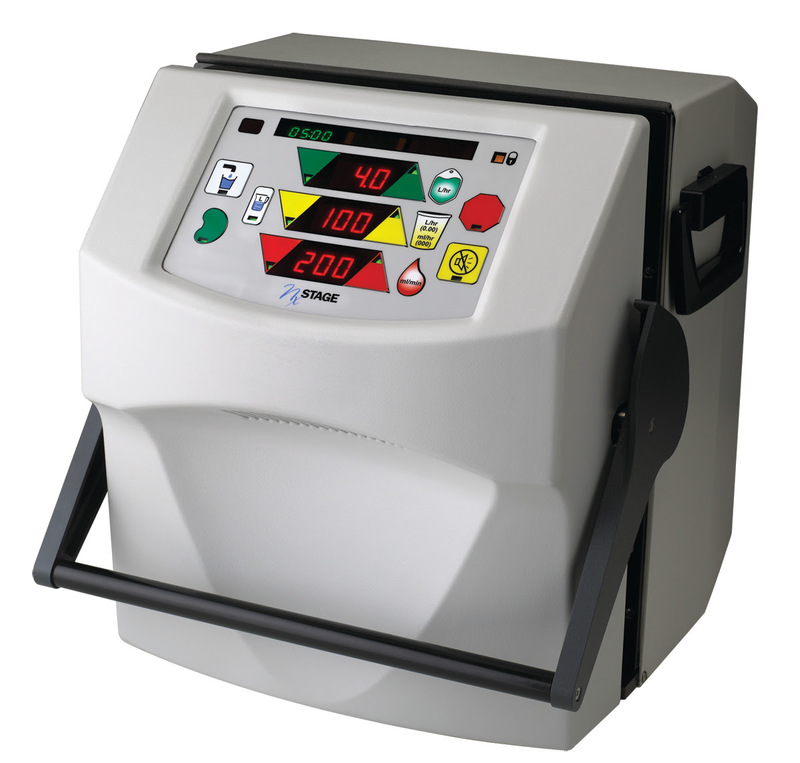 The exchange process consists of draining out the fluid containing the waste products and filling back up with new dialysis solution. This process takes approximately 30 minutes per exchange. APD (Automated Peritoneal Dialysis): This type of dialysis is done at home while you sleep using a dialysis machine called a cycler. The cycler weighs 25 lbs and sits on a bedside table. The cycler completes several exchanges over several hours while you sleep. Hemodialysis is a type of dialysis that cleans your blood using an artificial filter on a dialysis machine. A small amount of your blood leaves your body and runs through the filter on the dialysis machine, is cleaned, and then returned to your body. 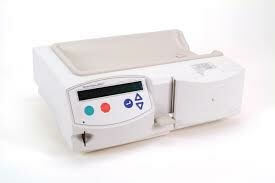 Traditional In Center Hemodialysis: This type of dialysis is performed in a dialysis facility three times per week. The patient is on the dialysis machine for three to four hours with 15-20 minutes required for set-up and take-off procedures. Short Daily Home Hemodialysis: This type of dialysis is performed by the patient and a partner in the home five to six days per week. Each treatment takes two to three hours depending on the patient’s size. Nocturnal Hemodialysis: This type of dialysis can be performed by the patient and a care partner in the home three or more times per week. It can also be done at an in-center hemodialysis clinic, three times per week. Each treatment is done at night and takes six to eight hours. Feel like you have more questions now than answers? Don’t worry! The nurses at HDT can answer your questions and provide you with the information you need to make an informed decision about what is right for you. Remember, the choice is yours. 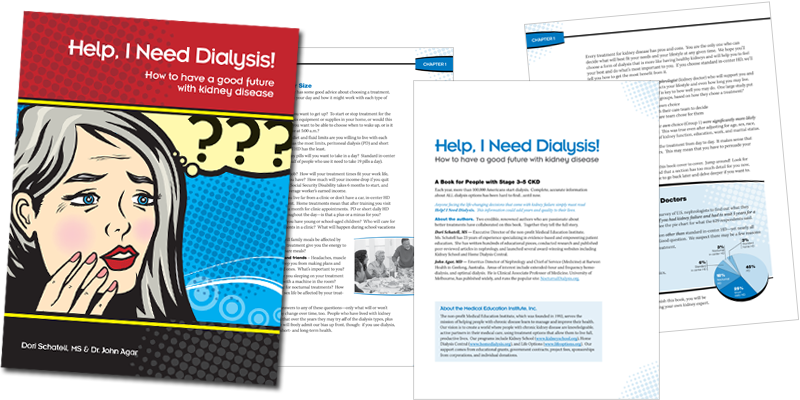 Contact us at 858-549-3400 for a free, 1-on-1 consultation with a nurse who can help you explore your dialysis options and make the decision that is best for you.